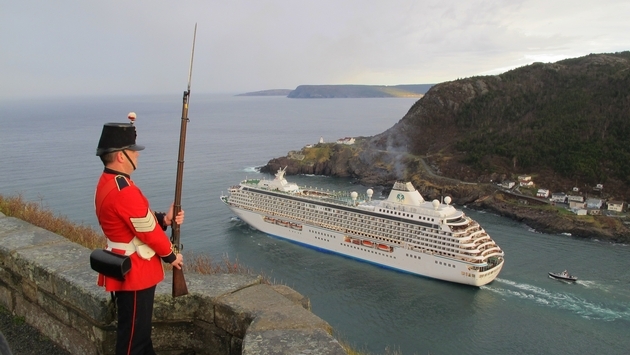 A cruise ship departing St. John's Harbour. May 27, 2018 was the start of Tourism Week in Canada. Travel agents and Canadians in the travel and tourism business know they play a huge role in Canada’s economy. Maybe the federal government is figuring that out, too.